AGROTAKESI S.A. is planning to implement various agricultural products to capitalize on the different altitudes and exceptional soils. Obtain a total of 100 coffee cultivated hectares, within which a separate Business unit will be developed with the 6 best varieties of coffee in the World, within 30 hectares. Cultivate 10 hectares of organic apples for internal consumption and export part of the production with value-added, as dehydrated apple. 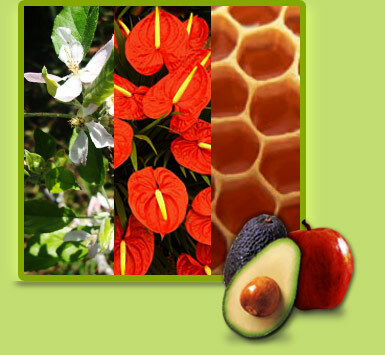 Study the cultivation of some exotic flower varieties, such as Anthurium. Study the cultivation of some Forrest timber varieties, such as TECA. CafÃ© Takesi, is the coffee cultivated touching the sky, between 1900 and 2600 (masl) (6234 and 8530 feet above sea level), under exceptional conditions. Thanks to processes of rigorous quality control, it is considered a high score specialty coffee. 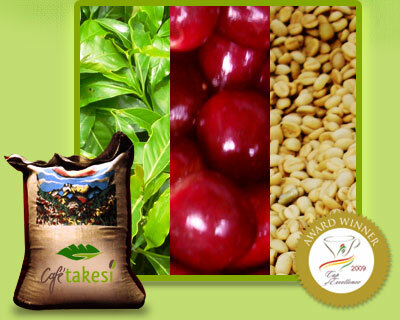 Winner of the Cup of Excellence 2009, with a score of 93.36, CAFÃ‰ TAKESI is the best coffee in Bolivia. We have 13 hectares producing coffee. 20 hectares cultivated to begin production in 4 years. Our own wet and dry coffee processes. We have organic certification for Europe and the US. AGROTAKESI S.A. is in the process of obtaining the best coffee varieties, to develop a botanical plantation in extreme altitude and thus be able to offer the most demanding market, the best coffee varieties cultivated touching the sky.